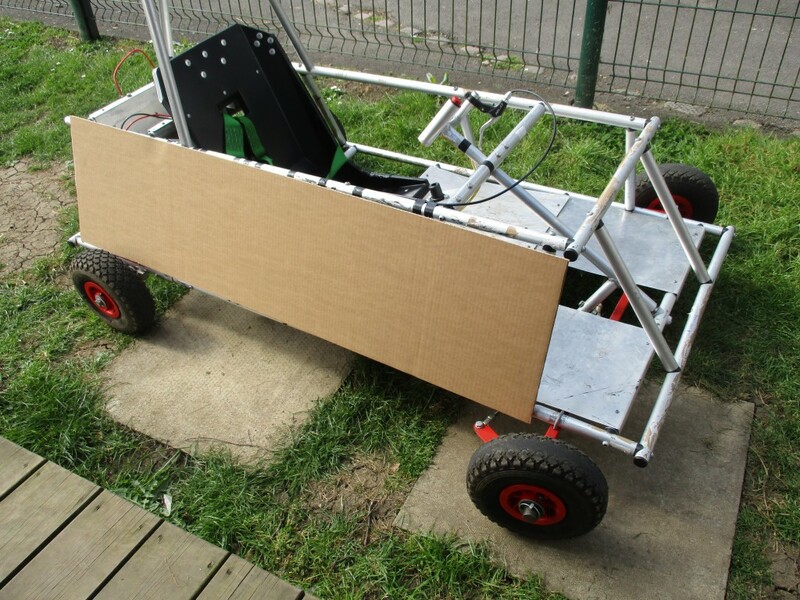 The IET Formula Goblin project aims to inspire children ages 9 – 11 years old to take an interest in engineering in a fun and innovative way. 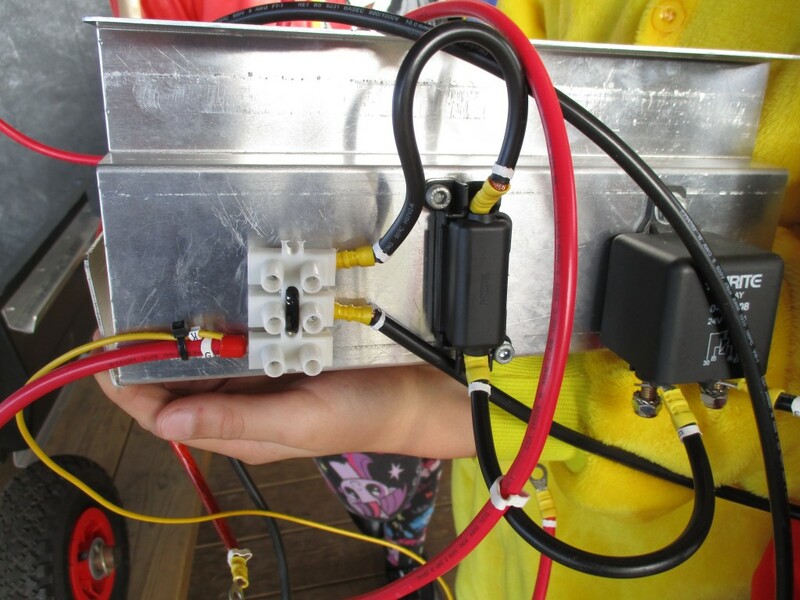 The project is for children to build their very own functioning and drivable electric car. 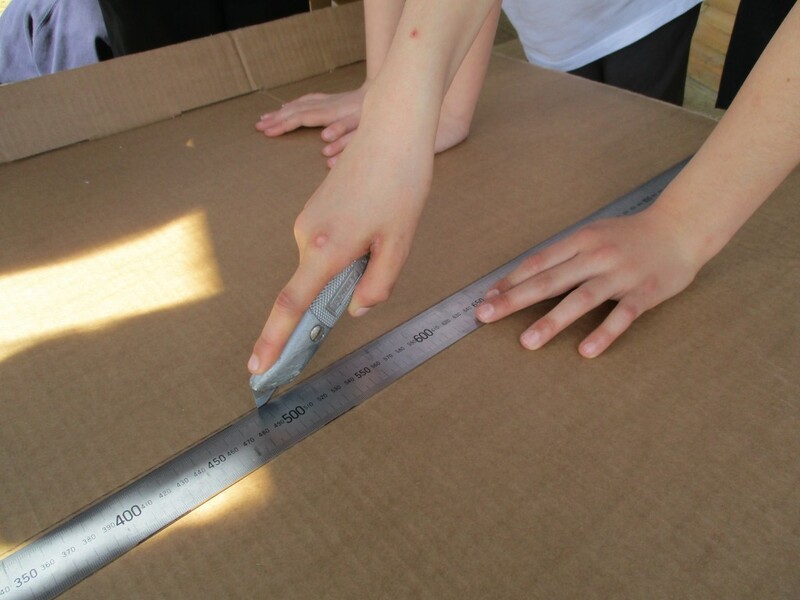 The kit comes flat packed with step by step instruction guiding the team through the build in an easy to understand manner. 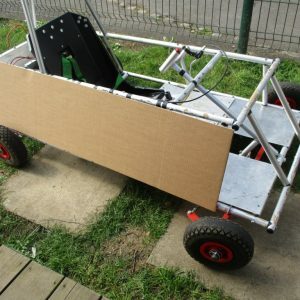 The build introduces children to basic mechanics and on completion they can use it at a race event around the country! 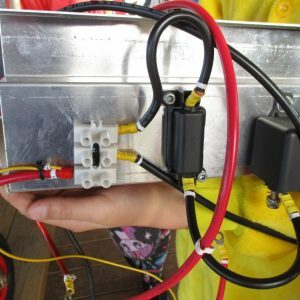 The build can be integrated in to the curriculum to highlight key areas such as friction, electricity, materials, maths and design technology – whilst being a fun and hands on activity for children to be a part of. 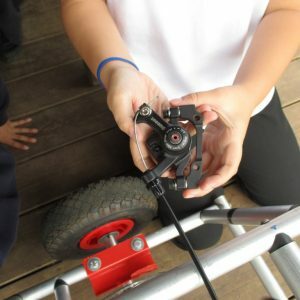 Each year, our year fives are lucky enough to have the opportunity to take part in the project from September onwards. 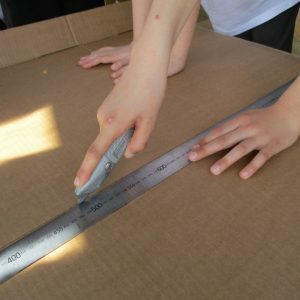 They love designing and building their car and in the past have fundraised to allow them to race not one but two cars! This year’s race event was on Saturday 13th May and two teams of very enthusiastic year fives and Mr Kenyon, a volunteer who kindly guides and instructs the children, went along and took part. We are absolutely delighted in their race day achievements- see the children’s account below! Well done all who were involved in the project and congratulations to year five who were overall winners of the competition! 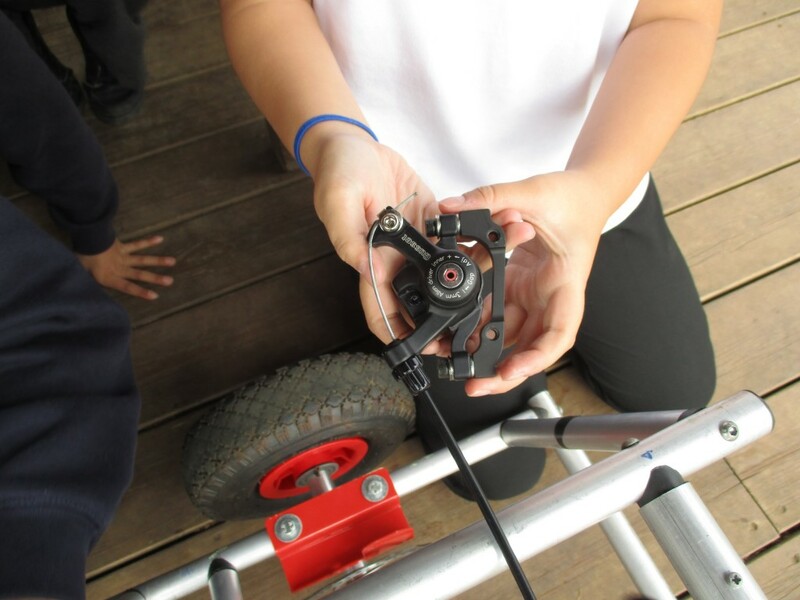 The Designing, Making & Testing Out Process…..